Let’s say you lose all of your data. All of your client information, products details, and past orders are wiped out. It’s likely your business won’t be able to sustain itself. Whatever business you are in, your data is important and you want to keep it safe and secure. If something happens to your data you want to be able to retrieve it one way or another. This is why backups and proper data storage solutions are necessary for any all industries. 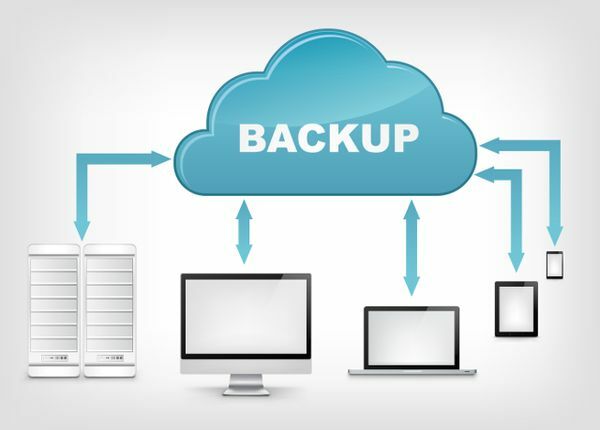 Once you realize you need to backup your data—you have a couple different options: a self-managed backup, backup services, on-site backups, off-site backups, cloud backups, and colocation backups. We will discuss these more in depth and how to keep your data safe. One of the first things you need to decide is if you want an on-site backup or an off-site backup. There are several key differences and benefits to both kinds of servers. 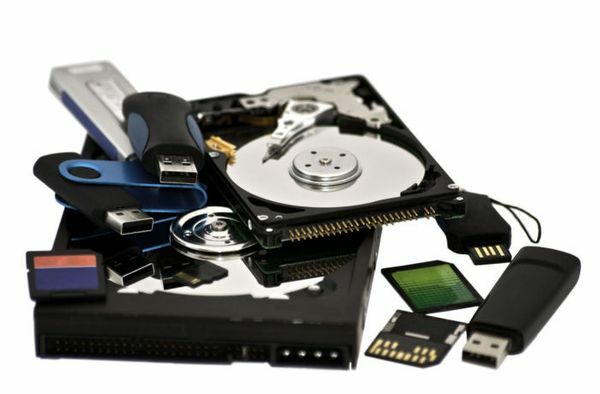 An on-site backup typically means storing all important data on local storage devices. Some examples of these devices are external hard drives, as well as, in the old days, CDs and DVDs. An off-site backup usually means storing your data on a server housed in a different building. There are also devices that are a combination of both on-site and off-site. Personal storage products, like the Seagate Personal Cloud acts as an external hard drive but is connected through an Internet connection. Through your own Personal Cloud—any data that is saved from your computer or laptop will sync and be backed up onto the Personal Cloud. Technically it can be off-site or on-site just depending on your location and the location of the device. Although devices like these are a combination of on-site and off-site storage—for it to be truly an amalgamation of both, a company like Seagate would also need to backup your data to a server somewhere in their own data centers. This type of service will typically cost you extra money. What Are the Pros and Cons of On-Site vs Off-Site Backups? On-site storage can be advantageous in a couple different ways. You can always have immediate access to your data. On-site backups are also less expensive than off-site storage. And you don’t need an Internet connection to access the data. If your Internet connection goes down for some reason you can still access your data storage backup. The one major disadvantage of having your backup on-site is during a disaster. If something like a fire occurs and your office goes up in flames—so does your data. Off-site storage also has its advantages including being able to access your data from anywhere in the world through an Internet connection. In the event of a disaster (within your business)—an off-site backup will keep your data safe. There are also some disadvantages when it comes to off-site backup. Because it isn’t on the premises, sometimes retrieving ones data can be complicated. Sometimes offsite data servers will go through routine maintenance to prevent any system failures. 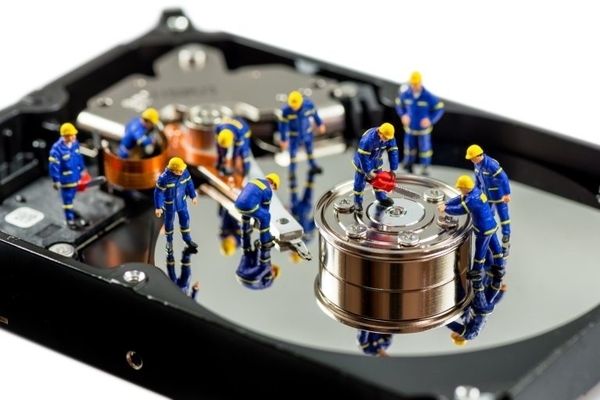 Accessing ones off-site data can be limited or completely unavailable during maintenance. This can usually be planned for in advance, but sometimes one needs to access their data in emergency cases. One common benefit they both share is the ability to share data with multiple remote locations. The choice between on-site and off-site backup solutions can really come down to preference. One can even have the best of both worlds and have a combination on-site and off-site combination solution. What Is the Difference between Cloud vs Colo Backups? There are a couple different options when it comes to off-site backups. We will be focusing on colocation and cloud backups. Colocation is the use of a separate data center as a shared facility. A company’s data is stored and can be managed off-site by a colocation provider along with data from other companies as well. Some people actually deem cloud storage and colocation to be competitors, but they both essentially work together in many aspects. The main disadvantage of using a cloud-based backup is that your data is on the same server as other people and other companies. If some other business’s or person’s data get corrupted, it could affect your data as well. Colocating your backup server within a data center gives you the peace-of-mind that your data is behind the colocation provider’s physical and digital security measures. 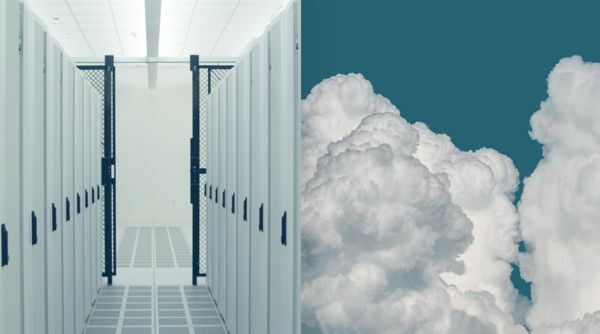 Just as a combination between on-site and off-site backup may be the best solution—a cloud-neutral data center may be the best kind of off-site backup solution. A cloud-neutral data center means the data center has the ability to take in any cloud provider that meets a patron’s needs. 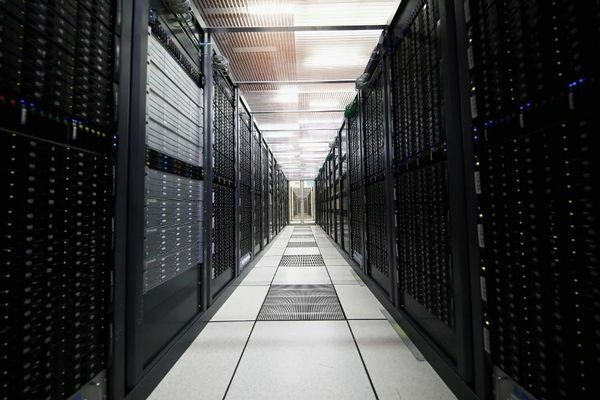 The data center should also have the physical space and capability to allow scaling. It should also have access to public-cloud providers and dedicated infrastructure services. What’s Better for Your Business: Hosted Server Backup vs Managed/Self Backups? There are benefits of having a self-managed server backup. The most important is probably the accessibility and availability of your data. You don’t have to wait for others if the system is down or undergoing maintenance. Another benefit is the ease of backing up your own data as well. There are a couple easy ways to backup your own data for personal use. You can store your data on cloud services including iCloud, Google Drive, OneDrive, and Dropbox. Another option is saving it onto an external hard drive. Another option, if dated, is burning it onto a CD, DVD, or Blu-ray disc. You can transfer the data onto a USB flash drive. Lastly, you can save it onto a NAS device. But for businesses, an off-site hosted server may be a better solution. There are many benefits to going with a hosted backup server as opposed to a self-managed one. With a hosted backup server one has on-demand support when it’s needed. Using a hosted server backup can also free-up company employees to do other tasks instead of having to check on the self-managed servers. This can save companies time and money. Having servers off-site can also save space and utility costs in the company office. A hosted backup server can also help set up your backups in a RAID array (Redundant Array of Independent Disks). This solution combines multiple hard drives to form a single storage volume with no gaps. RAID solutions come in varying forms and help automatically form redundancies of your data. For more information on RAID, please see our guide here. This type of partitioned storage is strong and secure. Using a hosted server gives the company the knowledge and expertise of data center and IT professionals. It can also simplify IT expenses and billing making it easier to run these backups. If you are in the United States—many data centers in Los Angeles, New York, Chicago, and Boston can offer you all of these benefits. When it comes to backing up and storing important data one has a couple different data storage management options to choose from. On-site vs. off-site? Cloud vs. Colo backups? Cloud services vs. Self-managed backups? Trying to decide which type of solution is best for you and your business could be a hassle and it may all come down to preference. But the benefits of a hosted server backup are undeniable. Whether you are looking for cloud storage, colocation options, a Windows dedicated server, or a Linux based server for your backups—please contact us today.